Keep the high-performance look of your Grand Cherokee SRT8 with replacement hood vents from JustforJeeps.com. 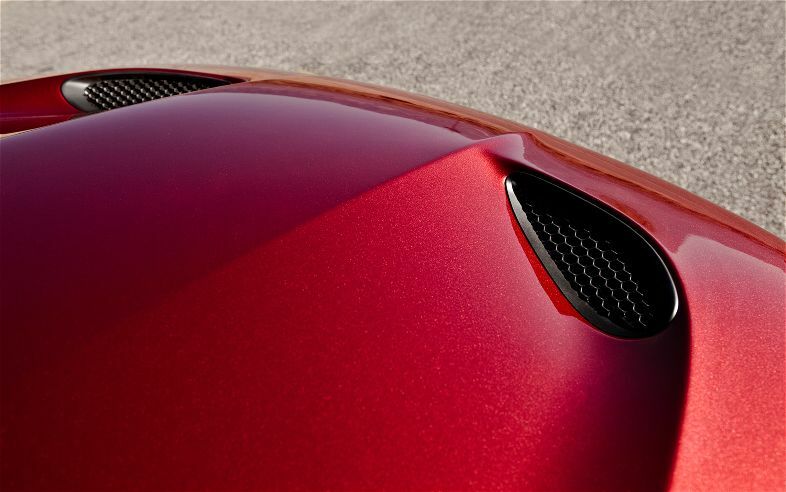 These SRT8 hood vents are sold as a set for both the driver's side and passenger side of the hood. From aftermarket accessories to dress up your Jeep to genuine factory replacement parts such as these SRT8 hood vents, JustforJeeps.com has a huge selection of appearance items to improve the looks of your ride. Plus, you can always count on JustforJeeps.com for low sale prices and advice from Jeep experts when you need it. Nothing more to them. They fit and had no issue getting them in. Quick and easy install, just pop the old ones out and pop the new ones in. Maybe 5 minutes! Looks great. Now I have to paint them to contrast my hood.